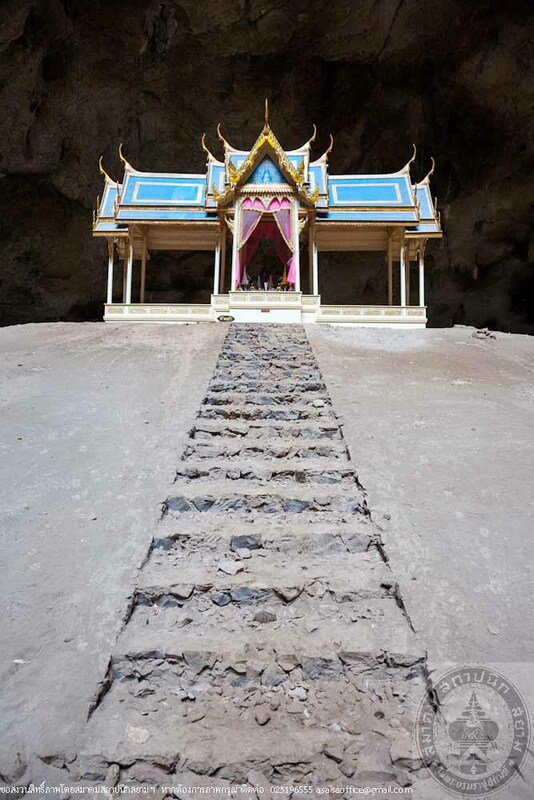 Kuhakaruhat Mansion is located inside Phraya Nakhon Cave on one of the hillsides of Khao Samroi Yod range in Khao Samroi Yod National Park, Prachuap Khiri Khan. 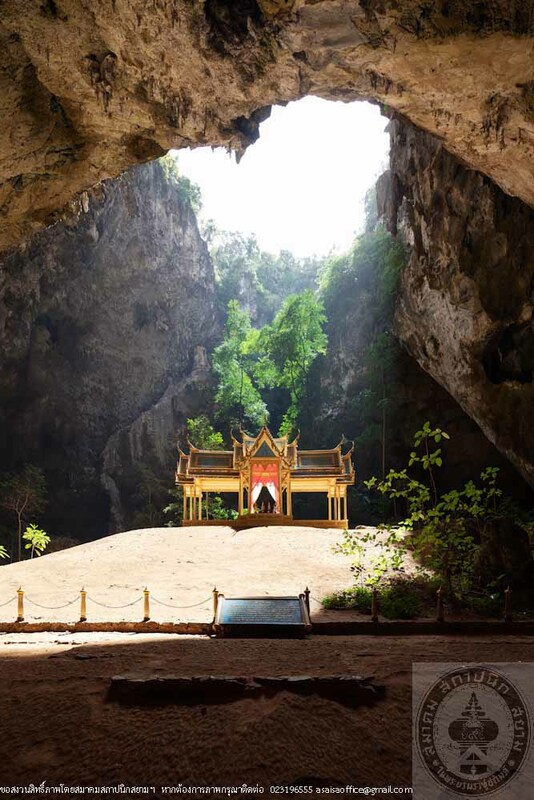 The history behind the name of the cave was that the cave was discovered by Phraya Nakhon, Governor of Nakhon Sri Thammarat. 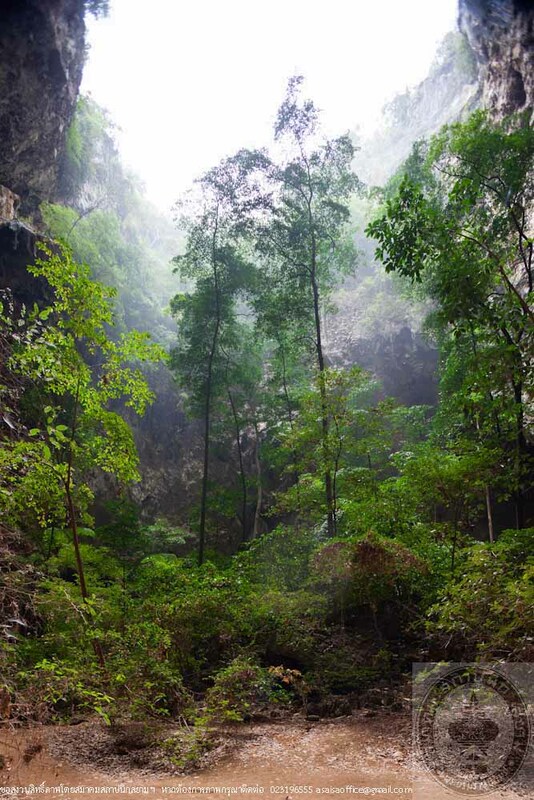 However, there is no clear evidence as to which Phraya Nakhon between Phraya Nakhon from Ayuthaya period, in the reign of King Narai the Great (1656-1688.) This Phraya Nakhon was the one who had Sri Prach executed when he was in exile in Nakhon Sri Thammarat without the royal consent. On his way to appear before His Royal Highness, he sought shelter during a strong wind and escaped to hide in this cave. He was finally caught and executed. Another Phraya Nakhon lived in the reign of King Rama I of Rattanakosin era. At the time, Thai was at war with Burma (during the Burmese reign of King Padung) Phraya Nakhon received false information from the Burmese that the Burmese had defeated Thai and fled. He was later investigated and when the truth revealed, H.M. the King allowed him to return to dominate Nakhon Sri Thammarat. On his way back, there was a strong wind that he had to find shelter on the mountain and that was how he discovered this cave. 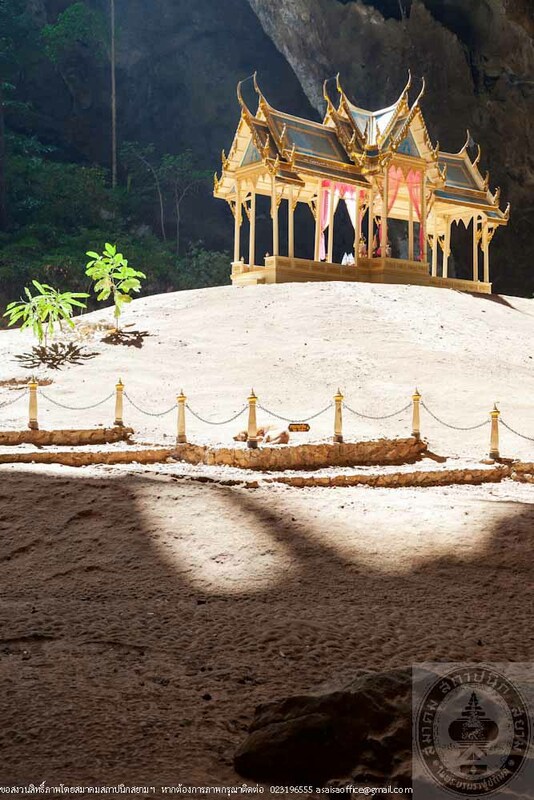 King Chulalongkorn (Rama V) also visit Phraya Nakhon cave on his way to visit Malayu Peninsula in 1890. H.M. King Chulalongkorn ordered the construction of a pavilion. 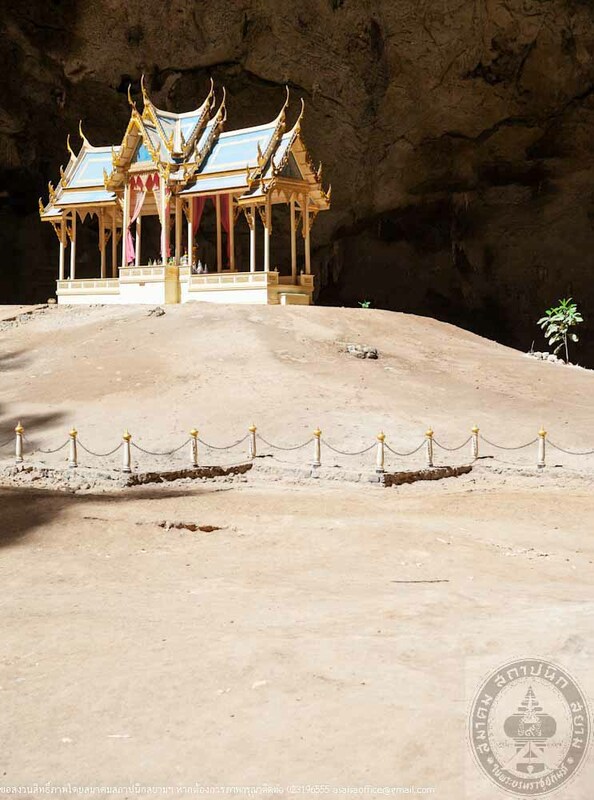 He had Prince Kachoncharaswong built the pavilion in Bangkok and rebuild it in the cave. 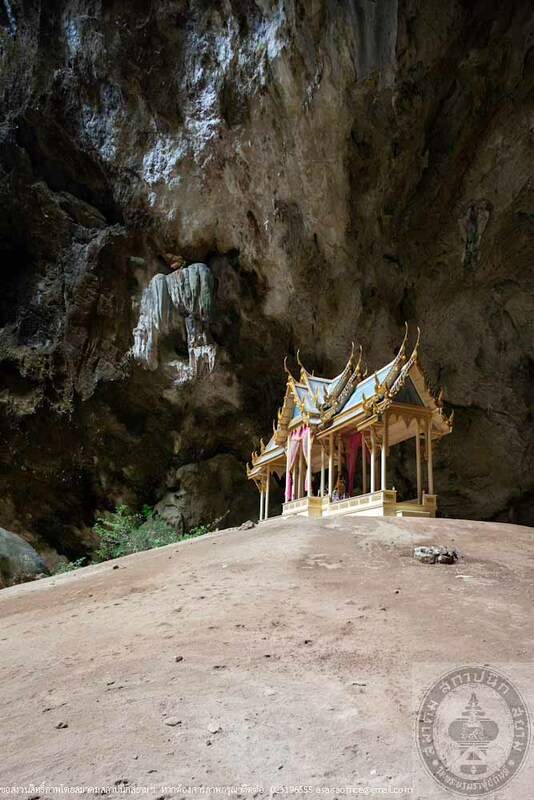 On June 20, 1890, H.M. King Chilalongkorn attended the ceremony of mounting the gable end finial and named the pavilion, “Kuhakaruhat Mansion.” He also engraved his monograms on the cave wall to the north of the pavilion. The Fine Arts Department announced the registration of Kuhakaruhat Mansion as nation historical monument in the Government Gazette Vol. 69, Part 60, dated September 30, 1952. 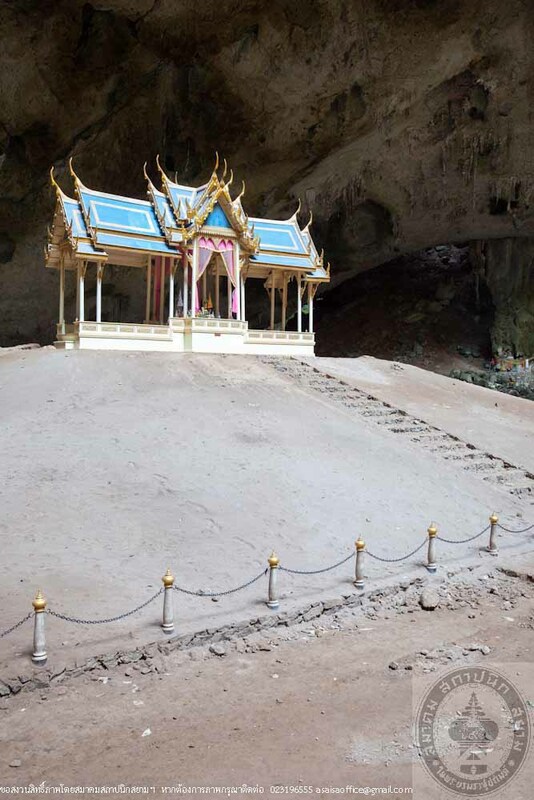 It was told that King Rama VI had also visited Phraya Nakhon Cave once but did not indicate the year. His Majesty King Prajadhipok (Rama VII) stayed at Kuhakaruhat Mansion on November 20, 1926 and inscribed his monograms on the cave wall on the west side of the pavilion. H.M. King Bhumibol Adulyadej made unofficial visit to Kuhakaruhat Mansion on June 22, 1958. A tetrahedron pavilion, 1.75 meter wide, 7.75 meter long and 2.55 meter tall, the floor used to be elevated about 0.50 meter above ground. Wood structure, double roof and covered with metal sheet. Gable decorated with the roof ornaments including Cho Fah, Bai Raka, Hang Hong made from carved wood embellished with glass according to Traditional Thai architectural style that all pediments on all side of the porch are to be decorated with Thai patterned glass work as well as star painting on interior ceiling.